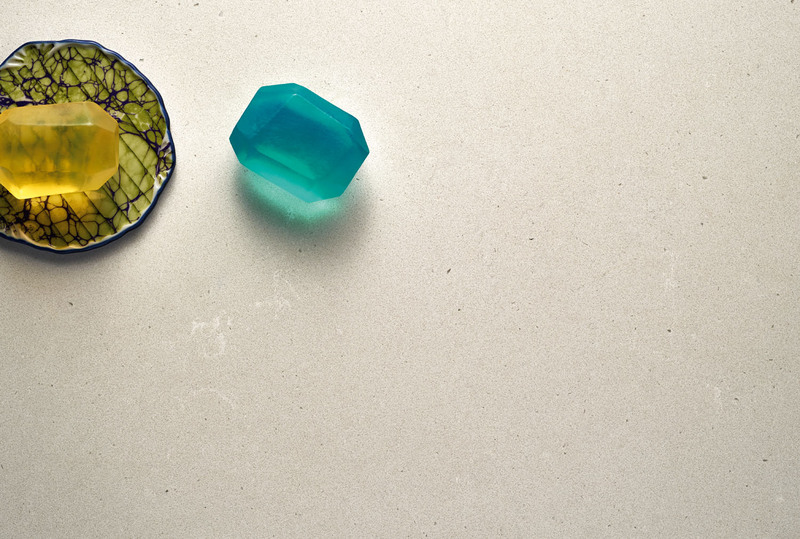 Art of Kitchens are excited about the new Caesarstone kitchen benchtop ranges launching this year. Caesartsone have already launched two new innovative concrete designs catering to the growing industrial trend: Raw Concrete and Fresh Concrete sit alongside Sleek Concrete for those looking for a modern industrial look. 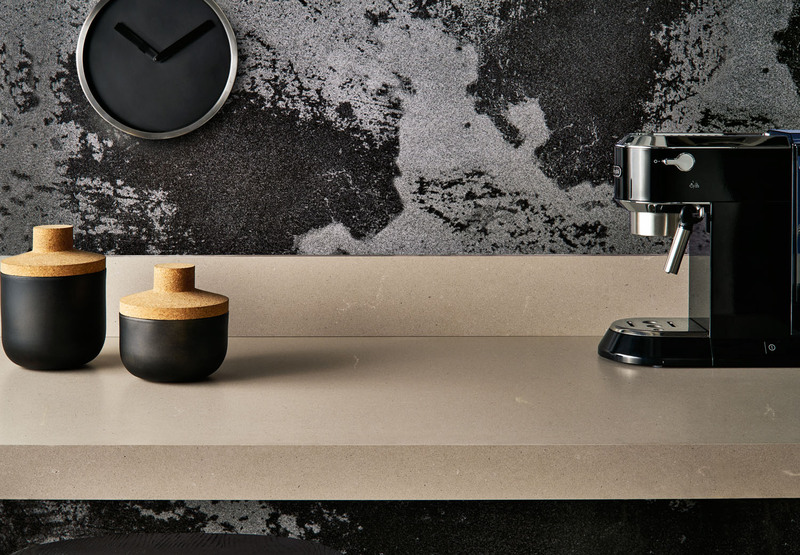 Recently added to their marble inspired stone is Taj Royale exhibiting soft textures, delicate veins and rich depths and due for release in June 2015 is Statuario Nuvo, a refined yet impressive dark veined quartz on a white background.